In this collection, Claire Fuller and Marina Lewycka explore 'discovery' at different times of our lives; Chigozie Obioma and Adam Thirlwell consider their protagonists' long-held desires through 'destination'; and Sarah Hall and Joanne Harris view 'arrival' through negotiating life-changing events. 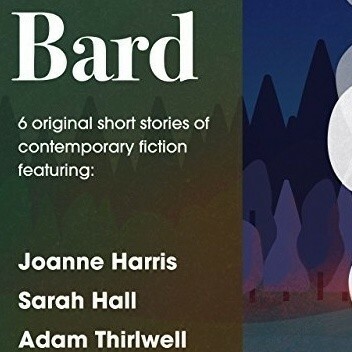 Bard is one of three short story collections written by our favourite best-selling novelists and emerging authors, and curated based on the themes of arrival, discovery and destination. Jali collates science fiction tales while Skald features six crime stories.